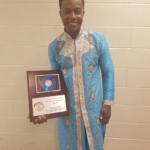 Canada’s Dancehall fraternity shares great joy in the success of Razor B over the past few years. Razor B’s elevation musically has been recognized with a number of awards and mainstream breakthroughs. 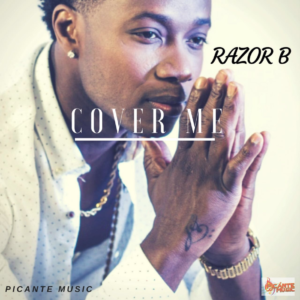 Since the beginning of 2017 Razor B received a CUT Hip Hop Award for Reggae Single of the Year for his hit song Happy Moment and the ReggaeXclusive Trailblazer Award for his achievements in Dancehall music with the song ‘We Nah Lef’ in July. 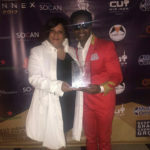 Razor B more recently accepted the Caribbean Music and Entertainment Award for International Reggae Artist. 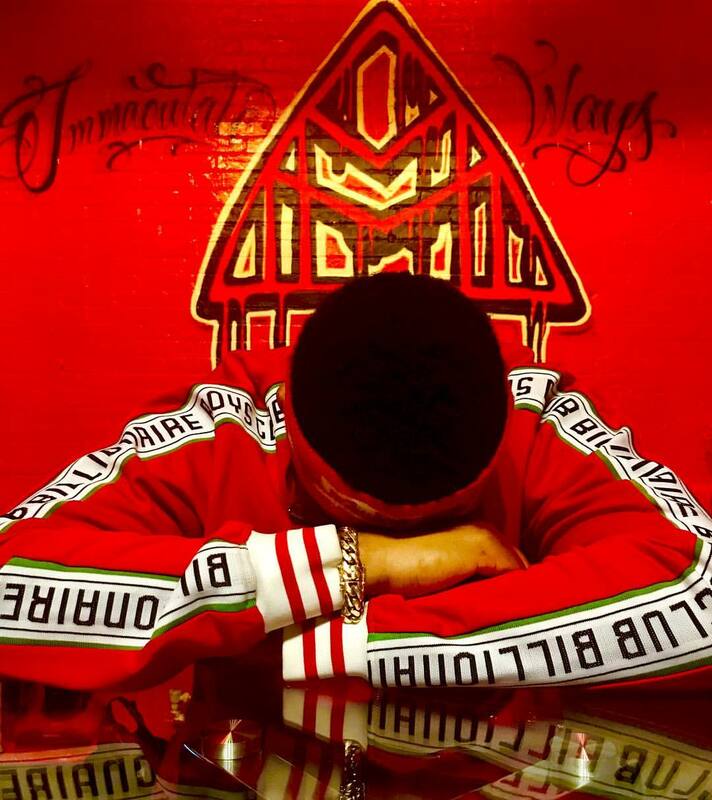 When asked Razor B said “I was shocked and overwhelmed with emotion at the same time, for all the hard work that I have put in over the years is finally paying off and be recognized in Canada was even a bigger accomplishment because I have been working very hard to get where I am today. To God be the glory”. 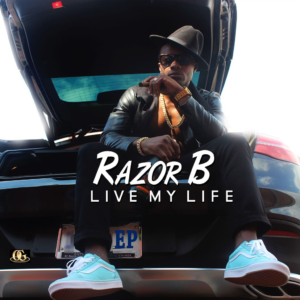 During a sizzling summer of festival and stage show performances Razor B made time to complete his new Live My Life EP when he was not on the road or shooting one of the two videos made in 2017. The first music video representing the new EP had an early sneek peek release. 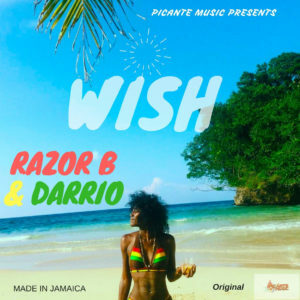 Don’t Stop It by Razor B is a lively dancehall tune that marries dancehall reggae with a soca/calypso vibe. 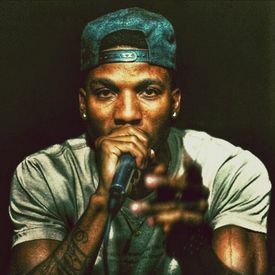 The video, shot using the ‘onetake’ concept is exceptionally produced. Choreographer Kimiko Versatile brought together classic moves with tight choreography. Directed by Cab Concepts, Song produced by Birchill. 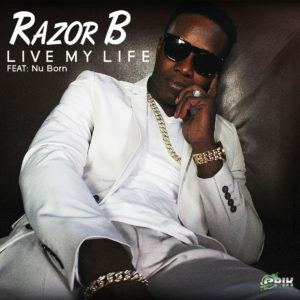 This is another one to add to the list of Razor B ‘s top 10 hits!